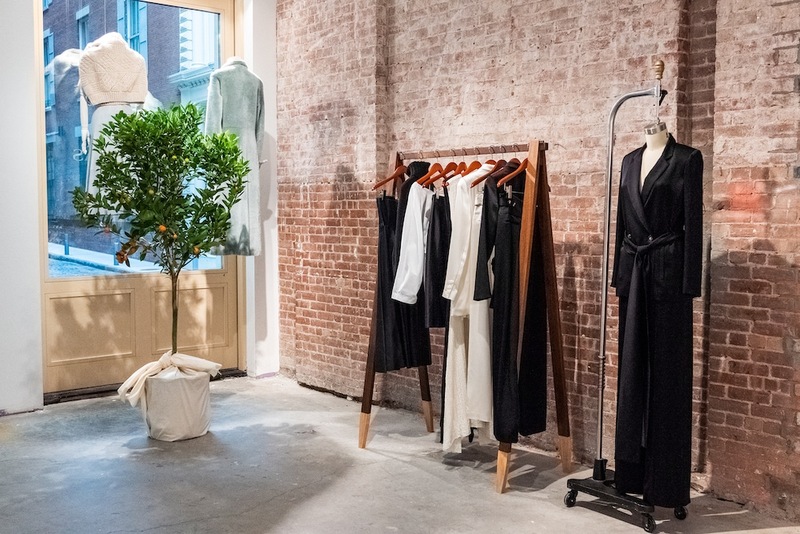 Alejandra Alonso Rojas recently announced the opening of their first Pop-Up Shop in New York City. The Pop-Up debuted on Friday, November 16th. Located within the heart of Tribeca at 62 White Street, the recently restored landmark building’s 2,000 square foot, the ground floor features 16-foot ceilings and the original cast- iron exterior from 1869. The raw space is furnished with one of a kind, vintage European and American furniture from the 1920s - 1950's, re-upholstered by Alejandra herself and available for purchase throughout the duration of the pop-up. “I am thrilled to have the opportunity to create our very own environment to showcase the lifestyle of the brand. Curating my collection in this remarkable, historical space in the heart of Tribeca is a dream come true for me”, said Alejandra Alonso Rojas. Product offerings include the brand’s signature handwoven knits, eco-conscience cashmere pieces, luxe tailored leather looks and shearling trimmed outerwear, all cast in rich earthy tones from the fall and resort collections. Exclusive services include custom tailoring and embroidery to personalize each purchase made. 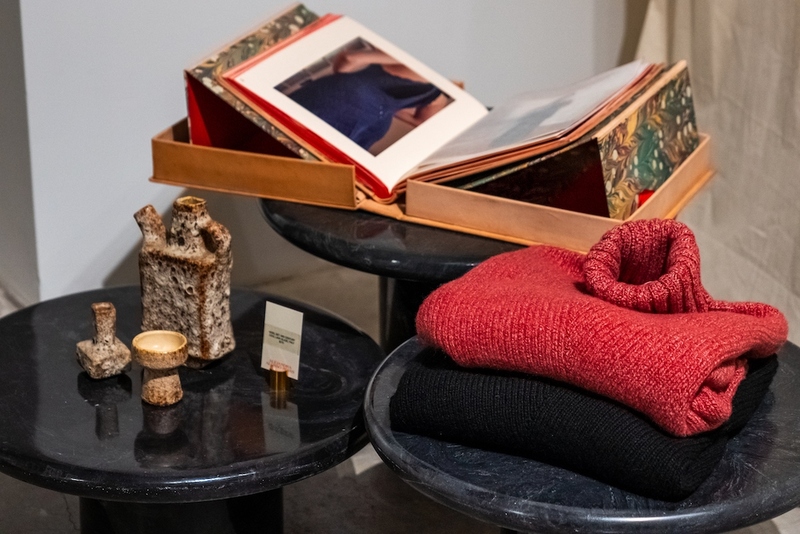 In addition, Alejandra introduced her first unisex piece: the His & Hers sweater, a cashmere knit inspired by love with the intent to be shared between couples and friends, which is being sold exclusively at the pop-up. Alejandra is a New York-based women’s ready-to-wear designer. Hailing from Madrid, she launched her namesake brand in 2016. In 2017, she won Fashion Group International’s Rising Star Award for womenswear and was nominated for the 2018 International Woolmark Prize. A fourth-generation hand-knitter, she applies both classic and experimental knitting techniques to create one-of-a-kind, collectible pieces. Offering essentials for the modern and refined woman’s wardrobe, her collections transcend place and time. The shop is open daily through December 5th.